Here is card 3 from club last weekend. It was fun for me because it was very different than everything I've been doing lately! It still has a heart, but very different colors and message! 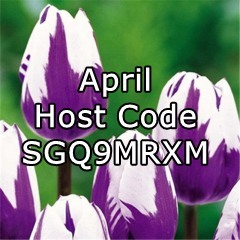 It uses the Good Neighbors Sale-A-Bration (SAB) set, and the Welcome Neighbor SAB DSP. SAB=FREE for you!! One item free with each $50 purchase. Don't miss your chance to own these great limited time only items! Card base is Bermuda Bay. 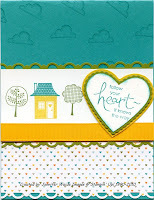 A heart print from the DSP was attached at the bottom, after punching with the new Scallop Trim Border punch. Also currently a SAB item. It will make the regular catalog, the other SAB items will not. The top of the Bermuda Bay was stamped randomly with the cloud image. The center layer was made by scalloping both edges of a piece of Old Olive Cardstock. Allow a quarter inch for each punched edge. For instance, in this case I cut the Olive 2-1/2" wide. The Whisper White is 2". They layer together perfectly after using the punch. The tree and house images were stamped to the far left, the heart layered on the far right. The heart is made using the heart from the Punch Windows die set, the new Scalloped Heart of Hearts Embosslit Die, and the Full Heart punch. The words, "follow your heart-it knows the way" from another SAB set-Whimsical Words. Oh, and Crushed Curry Ribbon around the bottom edge of the Whisper White layer. Email me if you need more specific measurements or directions!! 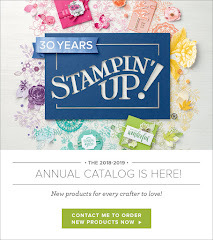 You can view the Sale-A-Bration Mini catalog here, and the Occasions Mini here. The current catalogs are also always linked in my sidebar. If you're reading this somewhere other than the actual blog (in a reader, on Facebook, etc) click over to the blog and link away! To SHOP NOW, click here and then the SHOP NOW button upper right. 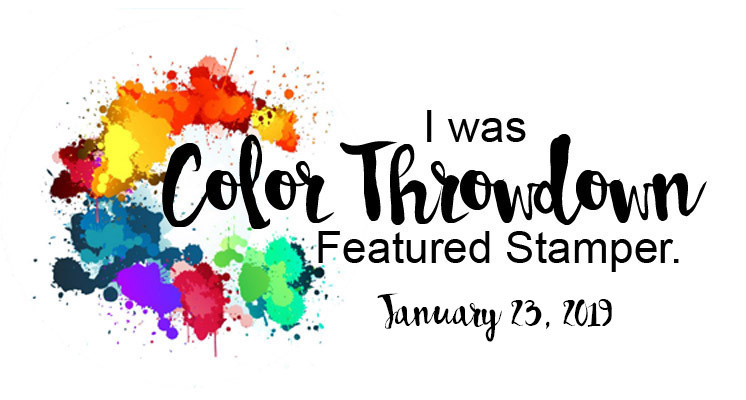 Make sure you register if you haven't previously, and choose ME (Jennifer Weide) as your demonstrator. Thank you!! Hoping to go stamp some tonight before I crash and burn! and looking forward to lunch tomorrow with my club girls. Stamping friends are the best kind! !